Sharpen your skills in chest x-ray interpretation using this trusted clinical resource! 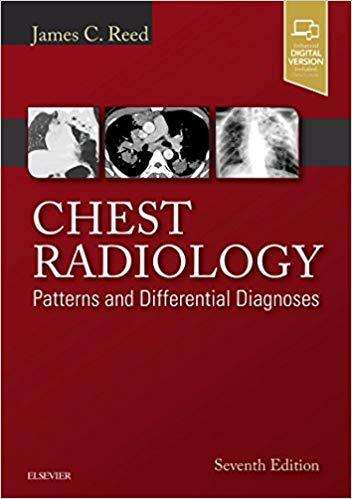 Chest Radiology: Patterns and Differential Diagnoses, 7th Edition, by Dr. James Reed, walks you through a logical, sequential thought process for the differential diagnoses of 23 radiologic patterns of common chest diseases, using 150 superbly illustrated patient cases. You’ll gain a solid and thorough understanding of how to read and interpret chest x-rays with expert guidance on common disease patterns, differential diagnoses, narrowing down the diagnoses, and further studies (from additional radiographic exams to CT or to biopsy). Each chapter follows a consistent format: Presenting Case, Questions, Discussion, Top 5 Diagnoses, Summary, and Answer Guide. Heavily illustrated with chest radiographs and additional CT, HRCT, and MR correlative images; plus bulleted summary boxes of comprehensive diagnoses lists and interpretation points. An ideal resource for mastering this lower-cost modality before considering more complicated and costly procedures. Illustrated case studies and quizzes feature new and improved questions that address the challenges seen in practice today. Significant updates on carcinoid tumors and pulmonary nodules, including pathologic descriptions, detection, management, and new terminology; new lung cancer screening guidelines and benefits of CT vs. x-ray for screening; and CT description of nodules, detection of pulmonary nodules with chest x-rays, anatomic and perception problems with x-rays in identifying nodules. New content on diffuse disease, including new pathologic terms and the latest impact of high resolution CT (HRCT). Updates on radiation dosing and emphasis on lower dosing, and an expanded emphasis on how to interpret x-rays and CT scans. Neuroradiology is a core clinical resource that clearly illustrates and describes MR and CT images of the brain, head and neck, and spine. 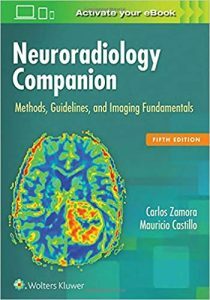 The text distills the essential aspects of neuroradiology and contains in-depth discussions of imaging findings. 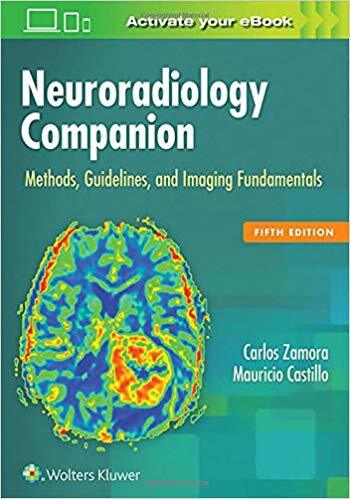 Written from a clinical radiology perspective, the content of this book draws on the personal experience of the authors, all of whom are leading experts in neuroradiology. 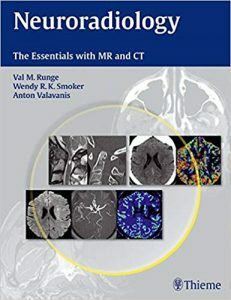 This excellent clinical reference helps busy radiologists and neuroradiologists, as well as residents and fellows in these specialties, tackle challenging cases they face on a day-to-day basis and enables them to properly diagnose the common, important pathologies encountered in their patients. Medlantis gives you direct access to Thieme eRadiology , a treasure trove of reference material on diagnostic and interventional radiology. Covering the basics of X-rays, CT, PET, nuclear medicine, ultrasound, and MRI, this textbook provides senior undergraduate and beginning graduate students with a broad introduction to medical imaging. Over 130 end-of-chapter exercises are included, in addition to solved example problems, which enable students to master the theory as well as providing them with the tools needed to solve more difficult problems. The basic theory, instrumentation and state-of-the-art techniques and applications are covered, bringing students immediately up-to-date with recent developments, such as combined computed tomography/positron emission tomography, multi-slice CT, four-dimensional ultrasound, and parallel imaging MR technology. Clinical examples provide practical applications of physics and engineering knowledge to medicine. 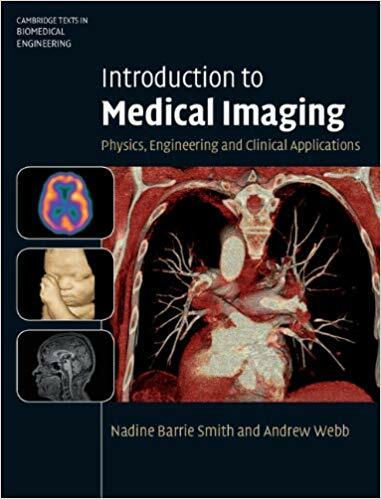 Finally, helpful references to specialised texts, recent review articles, and relevant scientific journals are provided at the end of each chapter, making this an ideal textbook for a one-semester course in medical imaging. 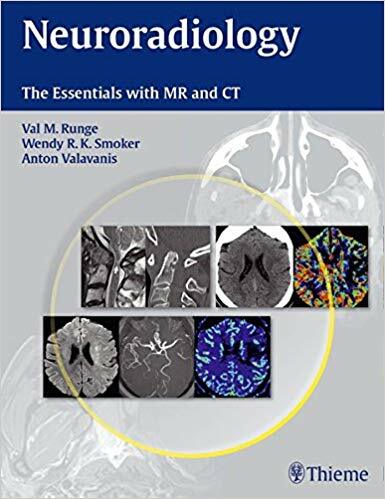 Since the first edition was published in 1993, the book has become the standard text for radiographers, technologists, radiology residents, radiologists and even sales representatives on the subject of magnetic resonance imaging. This text is essential reading on postgraduate courses. Furthermore MRI in Practice has come to be known as the number one reference book and study guide in the areas of MR instrumentation, principles, pulse sequences, image acquisition, and imaging parameters for the advanced level examination for MRI offered by the American Registry for Radiologic Technologists (ARRT) in the USA.The book explains in clear terms the theory that underpins magnetic resonance so that the capabilities and operation of MRI systems can be fully appreciated and maximized. 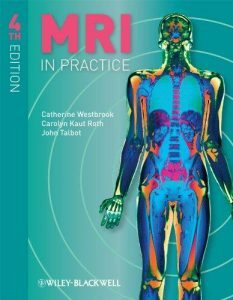 This third edition captures recent advances, and coverage includes: parallel imaging techniques and new sequences such as balanced gradient echo.Building on the success of the first three editions, the fourth edition has been fully revised and updated. It also now has a companion website which hosts animated versions of a selection of illustrations in the book to aid with the reader’s comprehension of some of the more difficult concepts. The website also hosts over 200 interactive self-assessment exercises to help the reader test their understanding. 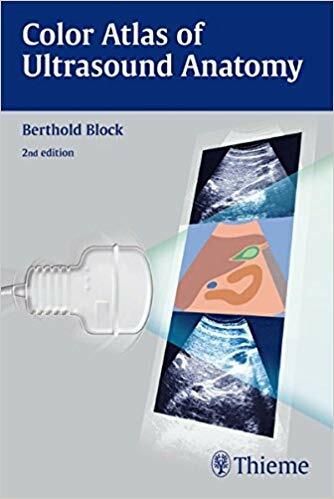 Color Atlas of Ultrasound Anatomy, Second Edition presents a systematic, step-by-step introduction to normal sectional anatomy of the abdominal and pelvic organs and thyroid gland, essential for recognizing the anatomic landmarks and variations seen on ultrasound. Its convenient, double-page format, with more than 250 image quartets showing ultrasound images on the left and explanatory drawings on the right, is ideal for rapid comprehension. In addition, each image is accompanied by a line drawing indicating the position of the transducer on the body and a 3-D diagram demonstrating the location of the scanning plane in each organ. 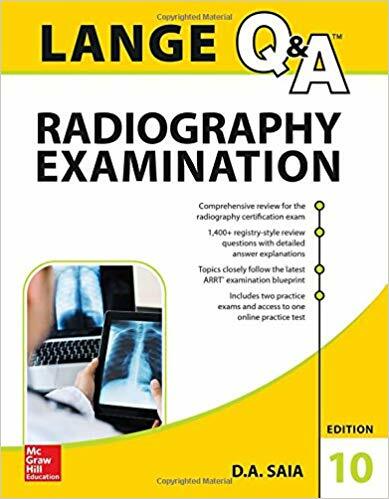 Covering all relevant anatomic markers, measurable parameters, and normal values, and including both transverse and longitudinal scans, this pocket-sized reference is an essential learning tool for medical students, radiology residents, ultrasound technicians, and medical sonographers. 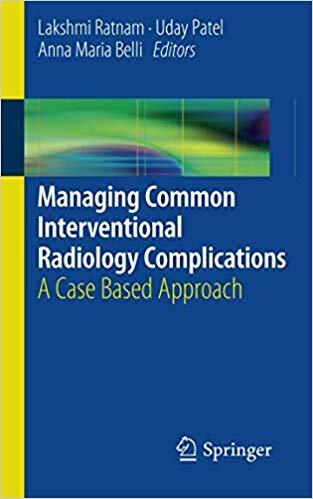 Managing Common Interventional Radiology Complications: A Case Based Approach is an easy-to-use manual that will help trainees and practising radiologists by providing cases which cover most of the complications that a general interventionalist may encounter in normal practice. The cases are presented succinctly but thoroughly, so that the reader is equipped to manage the complication immediately. Managing Common Interventional Radiology Complications: A Case Based Approach aims to teach the range of procedures involved in interventional radiology, and focuses on the complications that can arise in the process. As medical imaging plays an increasingly important role in the diagnosis and treatment of patients, it has become vital for medical practitioners to have a thorough understanding of the many complicated techniques available. 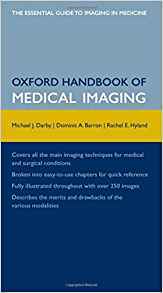 The Oxford Handbook of Medical Imaging is a practical quick-reference guide to all the modalities and techniques of imaging for medical and surgical conditions. Practical and easy to use, the handbook covers all common diagnoses, symptoms, and conditions. Medical and surgical emergencies are covered, along with explanations of the rationale behind each imaging techinque and the common questions likely to be asked. Fully illustrated throughout with example images from real cases, the indications, merits, and drawbacks of all the various modalities are explained in quick bullet points for ease of understanding and quick reference. Each chapter (where appropriate) is split into handy sections on differential diagnosis, presenting symptoms, and common conditions, so you will always have the most relevant information at your fingertips. This handbook is sure to be a constant companion for all radiographers and students, junior doctors, clinicians, and anyone who works with medical imaging. 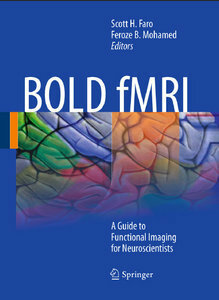 Functional magnetic resonance imaging (fMRI) measures quick, tiny metabolic changes that take place in the brain, providing the most sensitive method currently available for identifying, investigating, and monitoring brain tumors, stroke, and chronic disorders of the nervous system like multiple sclerosis, and brain abnormalities related to dementia or seizures. This overview explains the principles of fMRI, scanning methodlogies, experimental design and data analysis, and outlines challenges and limitations of fMRI. It also provides a detailed neuroanatomic atlas, and describes clinical applications of fMRI in cognitive, sensory, and motor cases, translating research into clinical application.